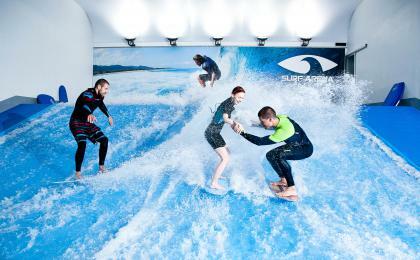 Planning a weekend trip to Prague? Here are some tips on the must sees, that will make your weekend in Prague unforgettable. Prague Castle is one of the largest complexes in the world. 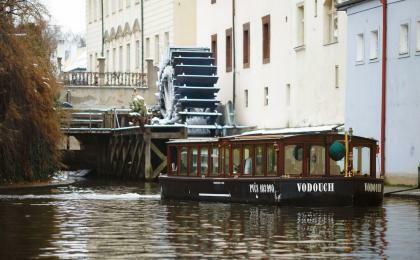 See the city from another point of view and embark on a romantic cruise on the Vltava river.Want to try? Order your own Prague river cruise. Taste as many different beers as possible and learn something knew about the art of brewing in Central Europe? All included in our microbrewery beer tour.Want to try? Order your own Prague beer tour. They say that bathing in milk will make you younger - but what about a genuine beer spa? Test is yourself!Want to try? Order your own Prague beer spa. Explore Prague from a different perspective and choose from many sighseeing flight routes over Prague and Central Bohemia.Want to try? Order your own sightseeing flight. A visit to Prague is unimaginable without the historical monuments. Chech out Old Town Square with its unique astronomical clock, Charles Bridge and the Prague Castle and we think you can tick the obligatory sightseeing off. We recommend you to chill and just inhale the atmosphere while walking the streets or sailing the Vltava river. This country isn´t really a place for teetotallers and we believe that you´ve come for the beer too. 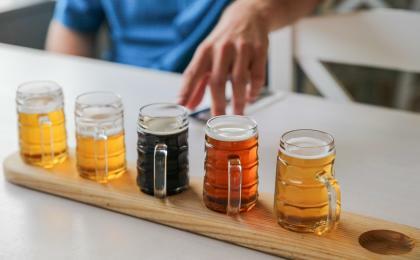 Embark on a beer tour tovarious Prague microbreweries, make friends at the popular beer gardens at Letná or Riegrovy sady or have a chat with sketchy folks in one of Prague´s legendary pubs like “U Tygra”, “U Fleků” or “U Medvídků”. To end the day in style - visit the famous Prague beer spa where you actually bathe in beer while having the tap at hand. If you are looking for something unusual, book a room at the One Room Hotel situated in the top floor of the Žižkov transmission tower. Watch Prague from above and don´t forget to try the tower´s praised restaurant with a sci-fi-like design. Looking for a unique nightlife experience? Check out the Cross club in Holešovice - a cyberpunk 3-storey club hosting concerts, DJs, lectures and movie projections. There is more to see in Prague and around. Experience Prague from a different perspective during a sightseeing flight or a hot air baloon flight during sunrise or sunset.